It's only one week away! Biffy Clyro will play an intimate show for Radio 1's Annie Mac on April 28. The performance will take place at the Maida Vale Studios in London and BBC is giving away 15 pairs of tickets for the event. You can register for tickets here until 7.45pm on Friday April 22. The band's forthcoming album 'Ellipsis' is due out on July 08 via Warner Bros. Records. 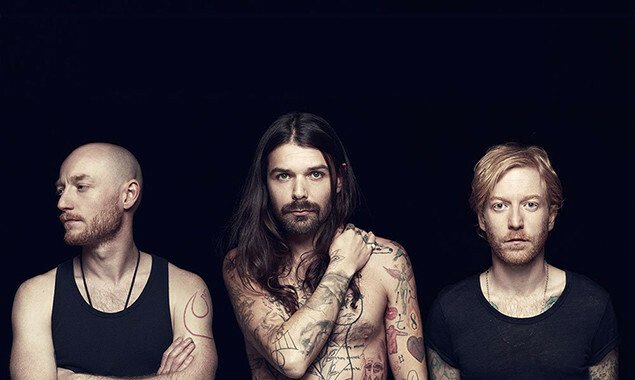 Biffy Clyro are set to co-headline a night of this year's Reading & Leeds Festival with Fall Out Boy, who also join them during their massive show at Glasgow's Bellahouston Park on August 27.